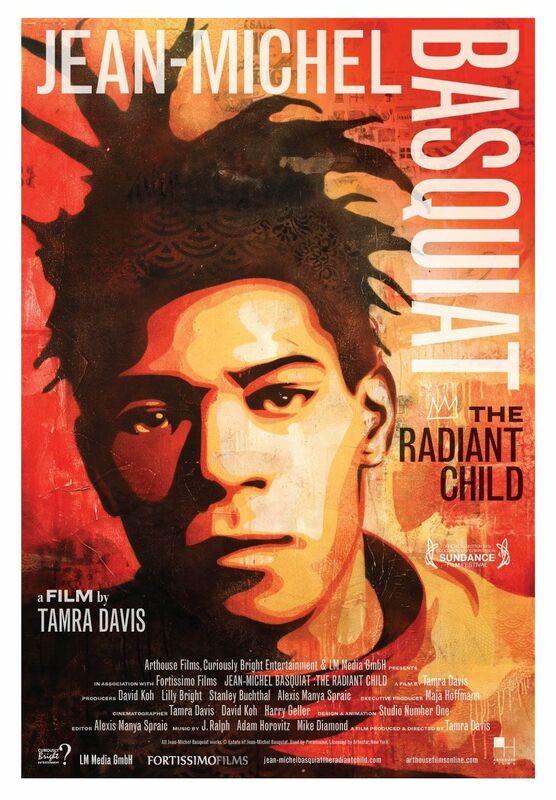 Jean-Michel Basquiat: The Radiant Child, debuts Friday, August 20th in Los Angeles with special introduction from director Tamra Davis and MoCA Director Jeffrey Deitch. This entry was posted in Art, Events, Film, Graffiti, Inspiration, Word and tagged Art, Basquiat, Debut Friday 8/20, Film, Graffiti, Los Angeles, Love, MoCA, Street Art, Tamra Davis, The Radiant Child. Bookmark the permalink.